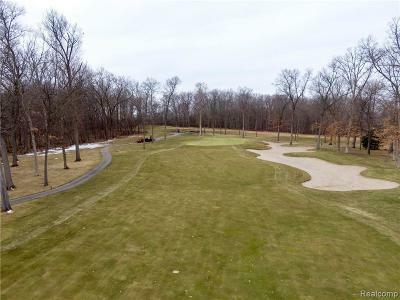 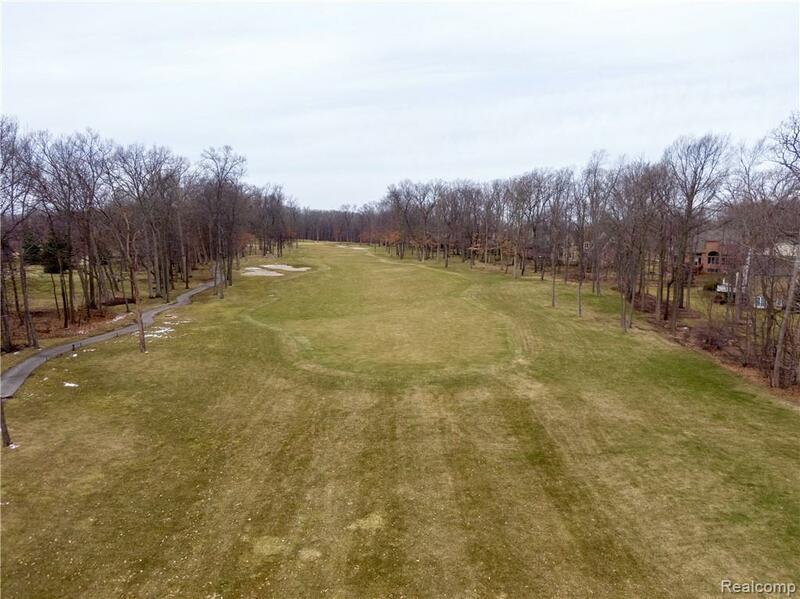 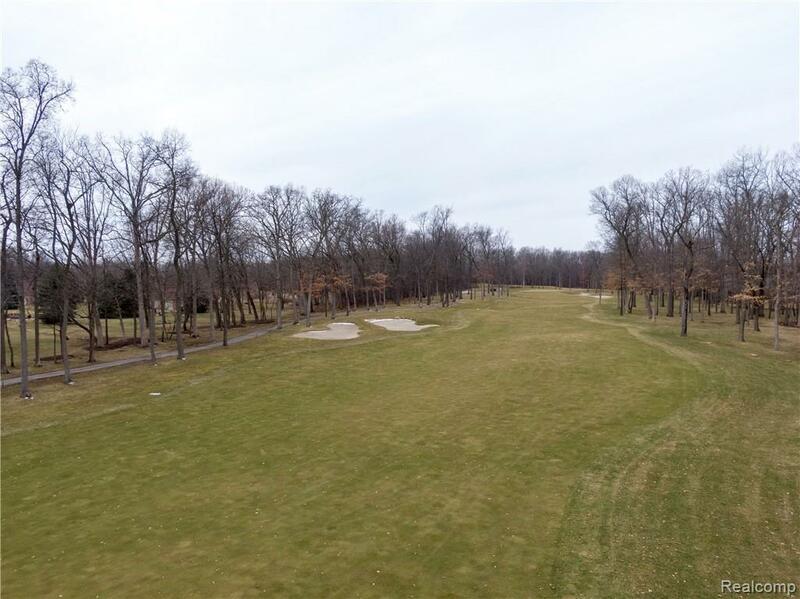 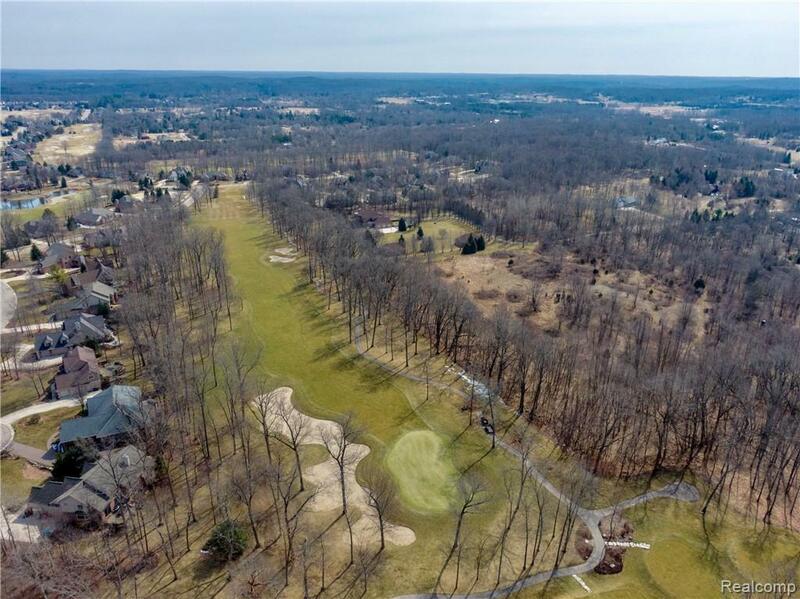 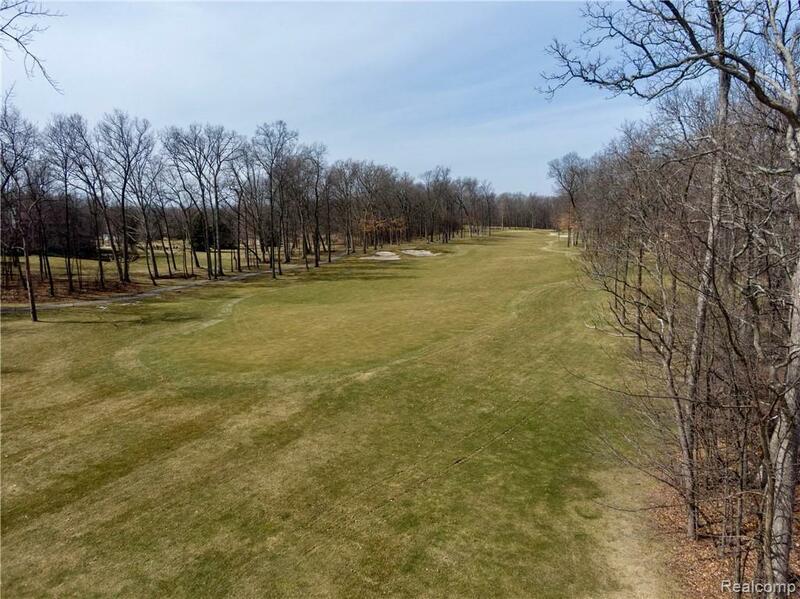 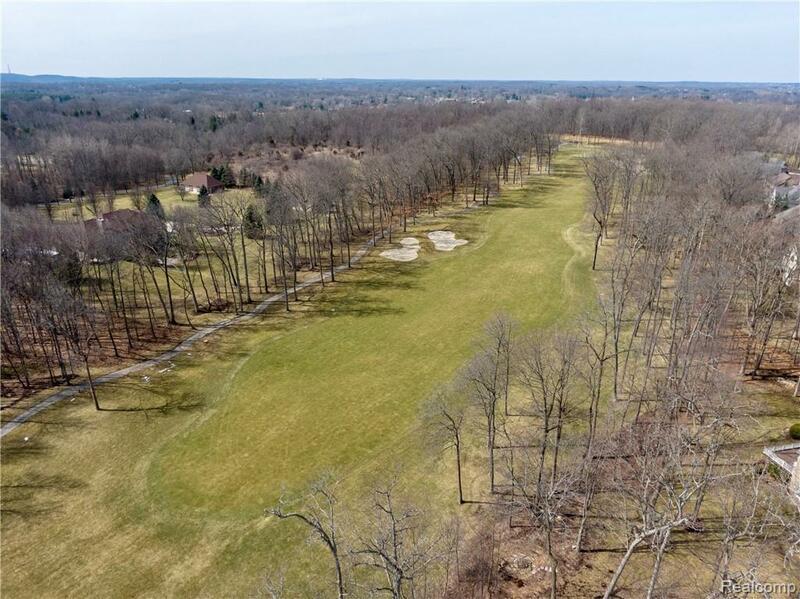 Beautiful building site for your dream home awaits you on this 10.27 acres of land bordering the 15th and 16th holes at Prestwick village. 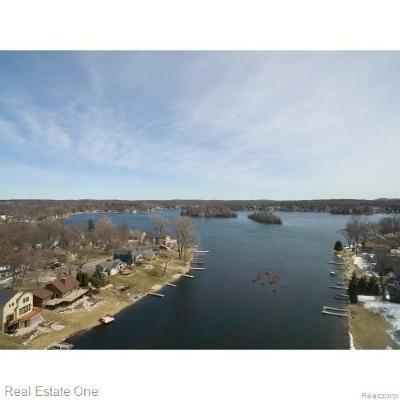 Property has 2 splits available and has a perk. 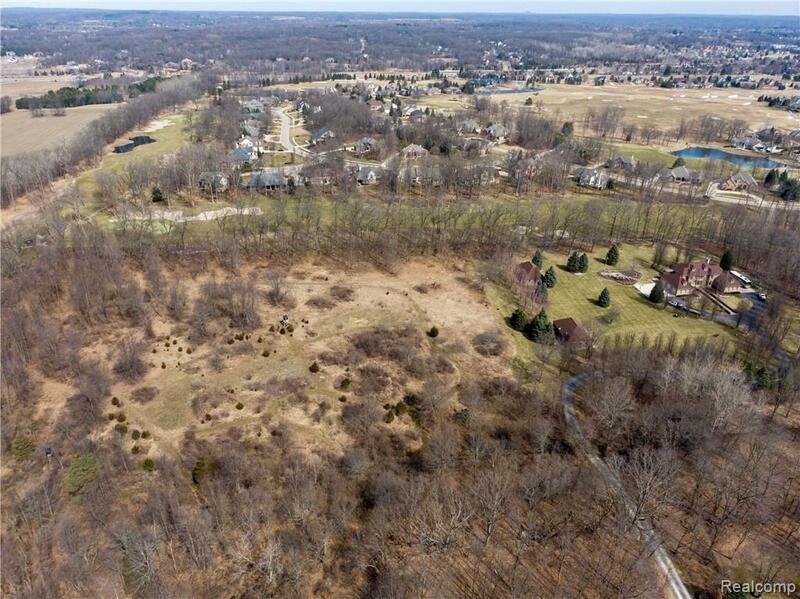 Do you prefer to hunt the property? Game includes deer, turkey and rabbit. 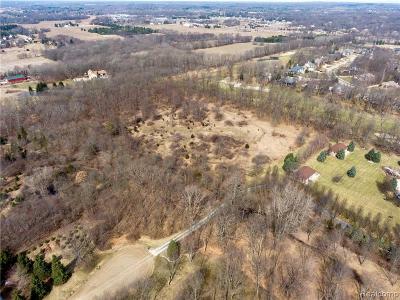 Zoned agricultural/rural residential with plenty of room for horses and a barn. 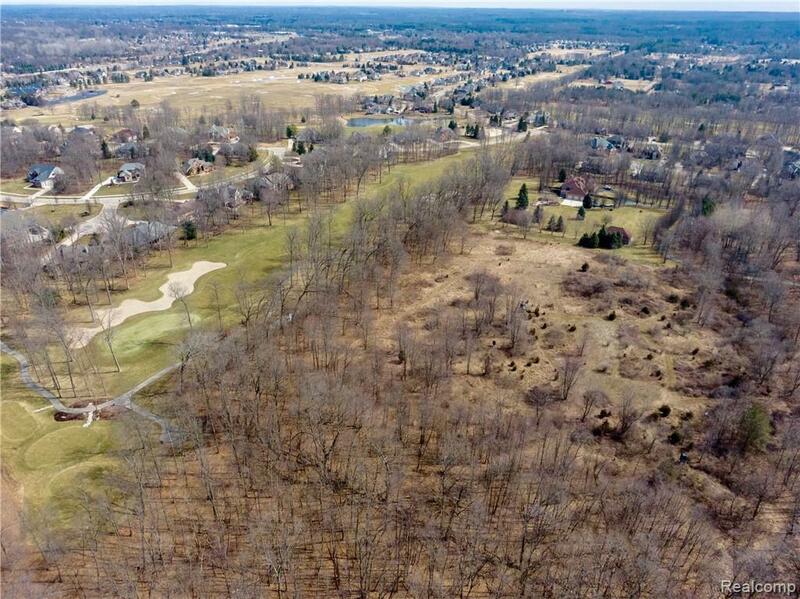 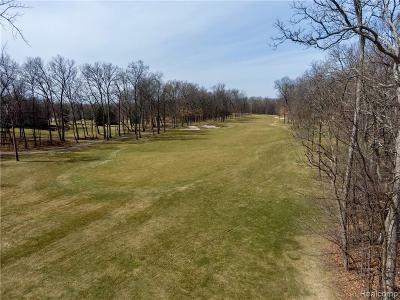 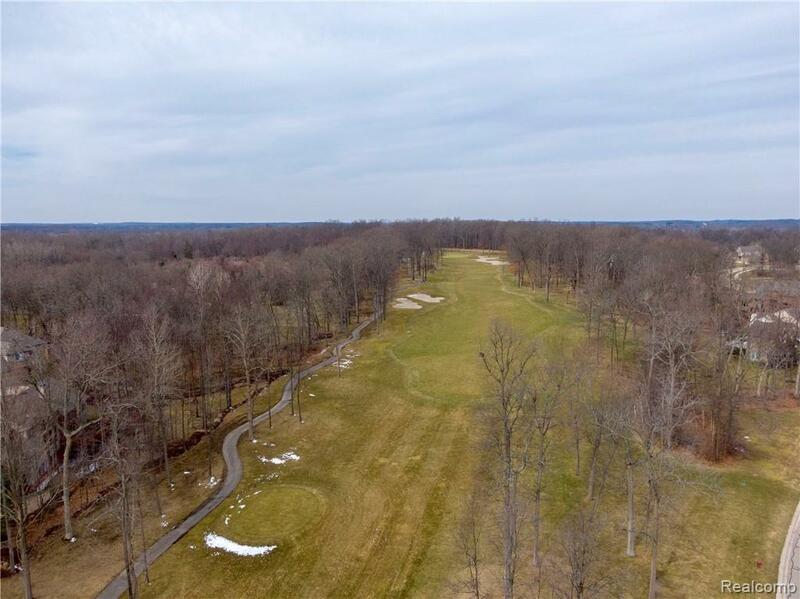 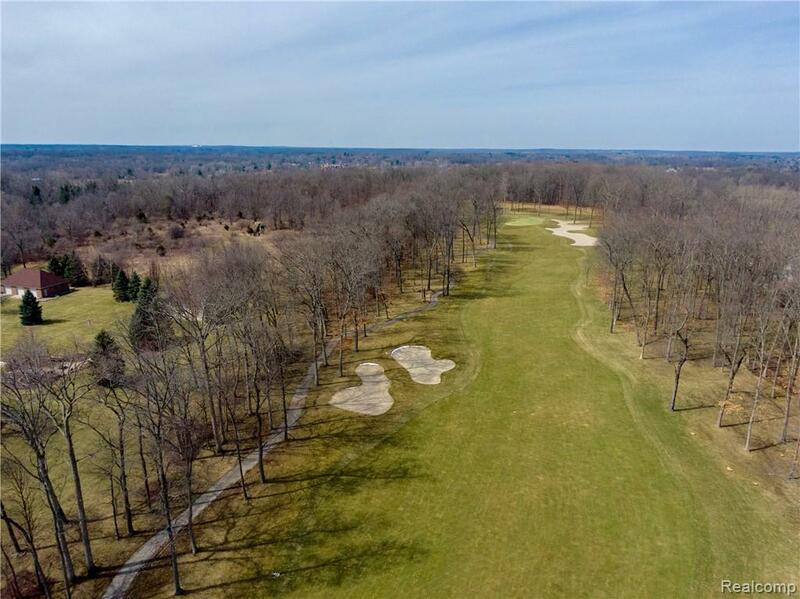 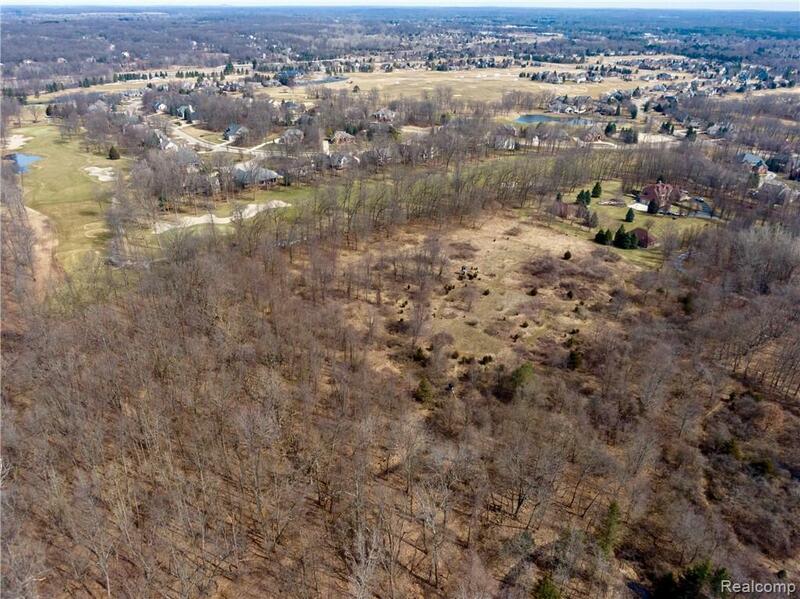 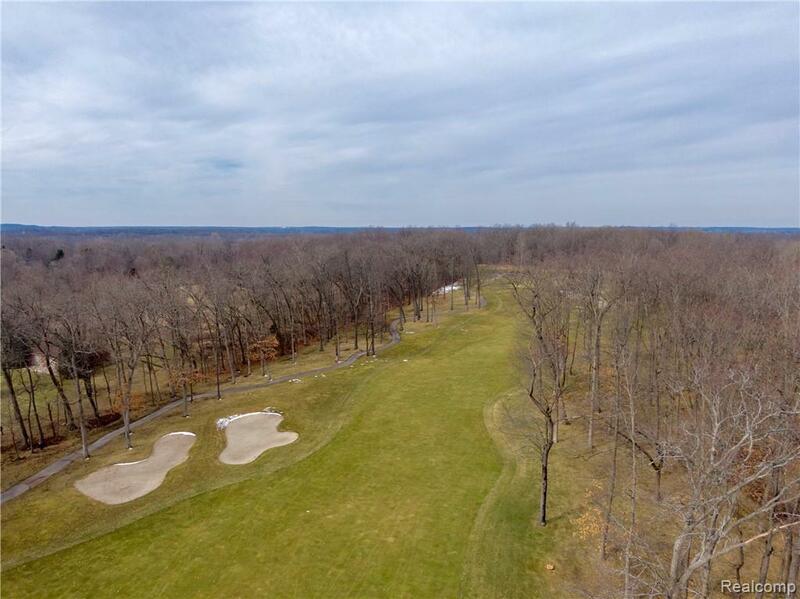 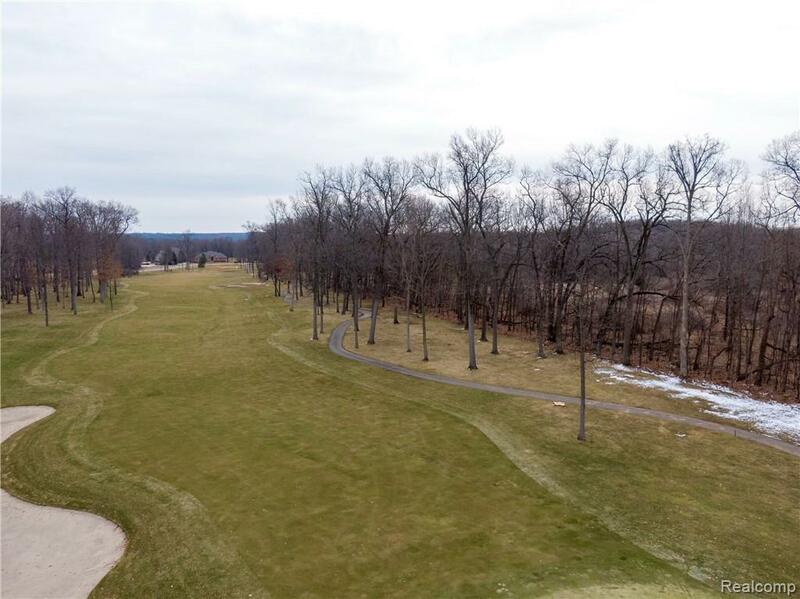 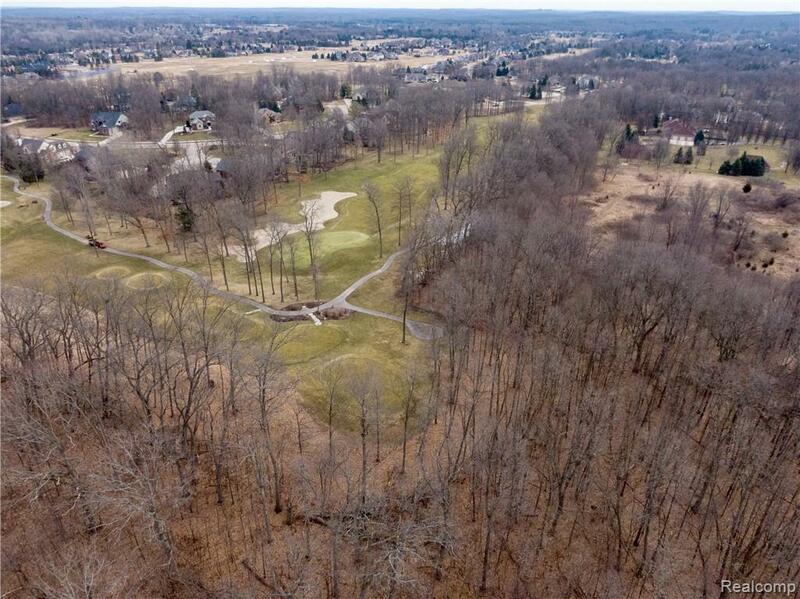 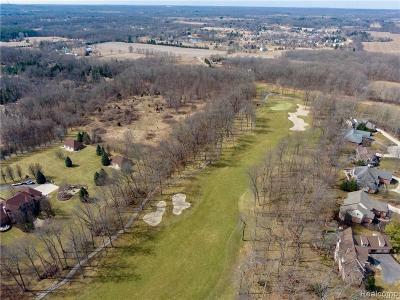 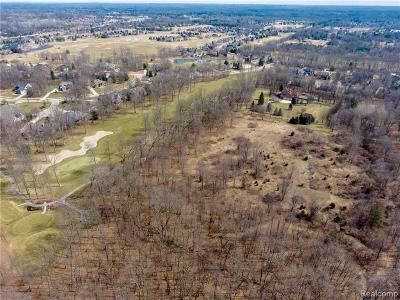 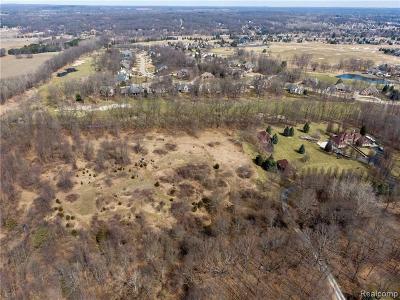 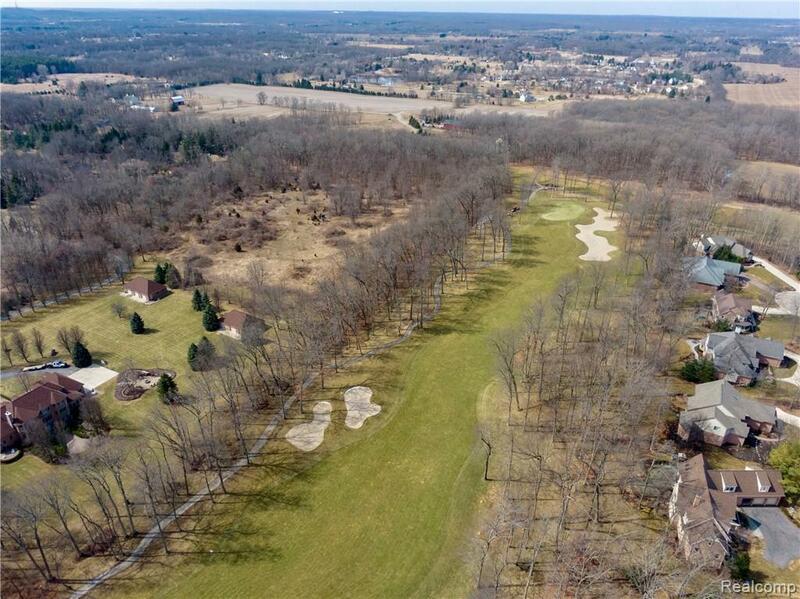 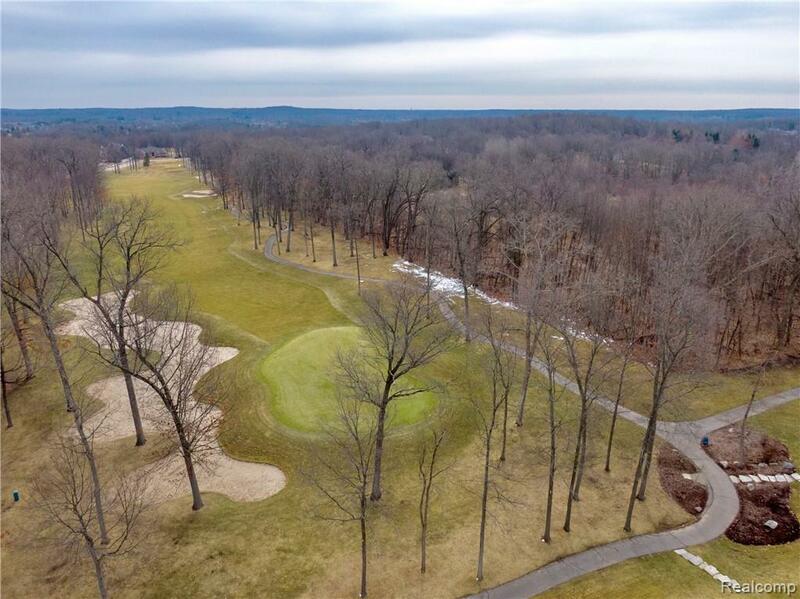 Donât wait, not to many pieces of land like this left in Oakland county! 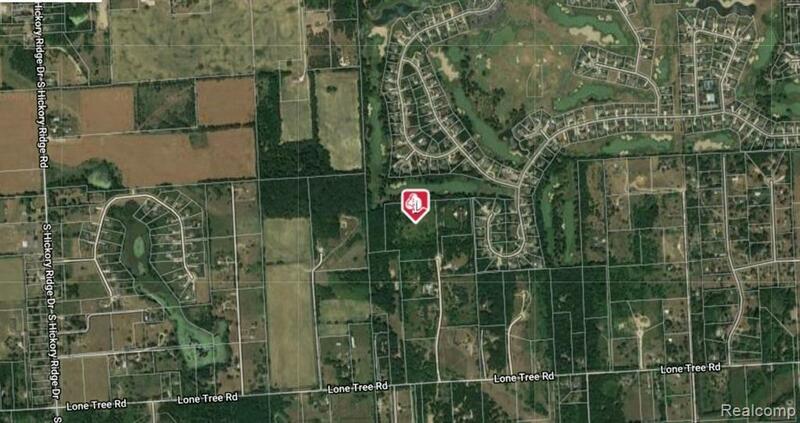 Please refer to map in photos for correct location of property.